NDK (my Neurotic Disney Kid) has been furiously reading this summer. Thanks to Disney Books, her nose has been buried in books every day. 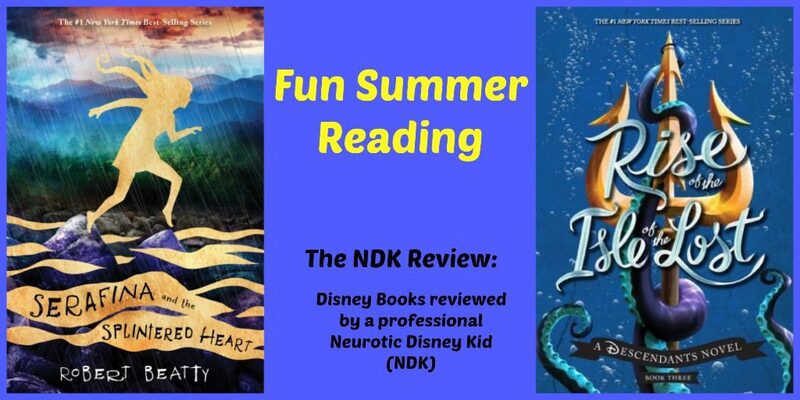 Today we share two of her absolute favorites, Rise of the Isle of the Lost and Serafina and the Splintered Heart. A funny note about each book – Rise of the Isle of the Lost should have been reviewed a month or so ago. When we received this book, she whisked it away to read immediately. And then I never saw it again. Once the premiere of “Descendants 2” was closer, I remembered this book and asked her about it. She had it away in her room so she could read it, at night, and admitted to having read it three times! I think it might be safe to say this is a favorite book for sure! 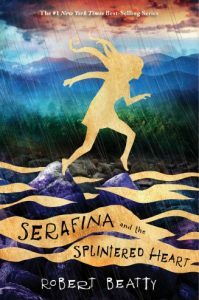 Serafina and the Splintered Heart also stole her heart. She was so captivated by Serafina’s story, the book was carefully packed to go on vacation with us and made its rounds in every Disney restaurant while on vacation. Since this was the last book in the series, we promptly went straight to the library when we returned home in order to find the first two books in the series! 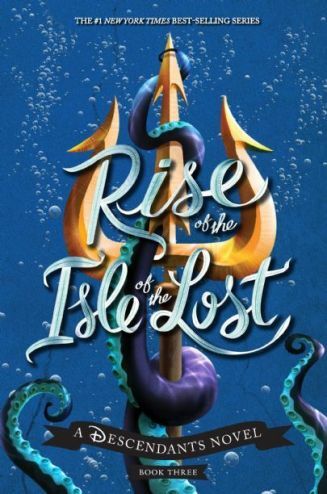 Rise of the Isle of the Lost by Melissa de la Cruz is the third adventurous story in the Descendants Novel Series. This book is probably the best in the series. I liked it so much, I have read it twice! Descendants fans will most definitely like this book. In this story, King Triton’s trident gets dropped and lost by Ariel’s niece, Arabella – and Uma, Ursula’s daughter, wants to find it! If Uma finds it, she can destroy Auradon and cause havoc everywhere! Evie, Mal, Jay and Carlos need to find it to save everyone before it’s too late. I really liked this story because of all the excitement. I liked how a few chapters of the story were about certain characters, so you were able to get both sides of the story with lots of details. Three new characters were also introduced into the story. I like reading different stories about the characters I already know. 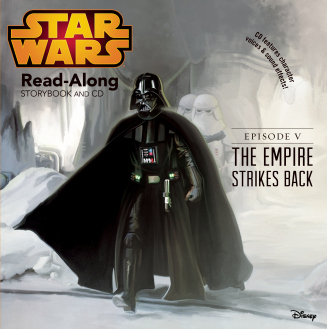 It’s pretty cool to have stories about the children of the story heroes and villains I know from the movies. Honestly, there was not anything I did not like about this book. It really is a good book. I would recommend this book to all Descendants fans. The book is written for kids 8-12, but if you have a younger Descendants fan, there is nothing inappropriate in this story for younger kids. Definitely read this book – and watch the new movie, too! Serafina and the Splintered Heart by Robert Beatty is the third and last book in this series. This is a suspense story and definitely not for younger children. In this story, Serafina must fight to stay the guardian of the Biltmore Estates, and for all the people and creatures she loves so much. The author’s note at the end of the book asks that we not reveal any spoilers at all, so I promise, no spoilers! I really liked this book because it kept me on the edge of my seat! I took this book everywhere until I finished it because I did not want to put it down. Serafina and the Splintered Heart is the third book in the series, but the first one I have read. Since reading this book, I went to the library and have started reading the others now! 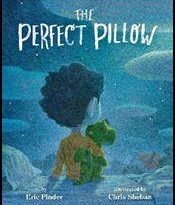 I would recommend this book to any kids that are 8-12 years old and like suspense stories. I do suggest if you have not read Serafina before, do read the other books first so you are not given any spoilers! 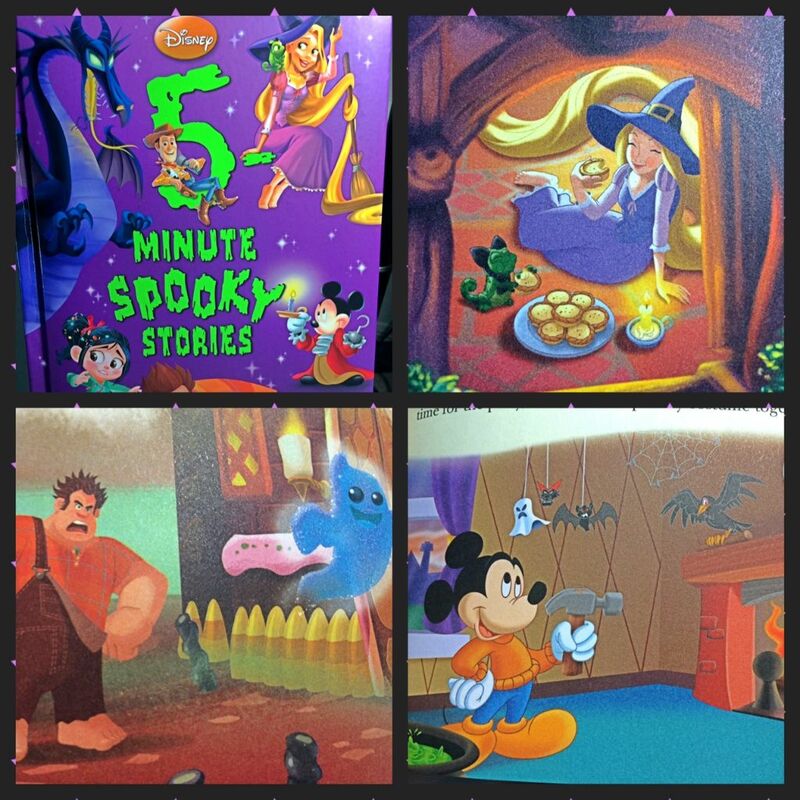 They are great, exciting stories!